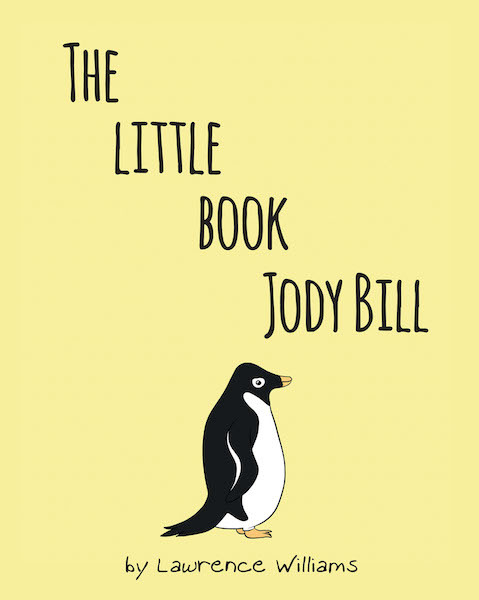 The Little Book, Jody Bill is a story about a young penguin that wants to fly south for the winter just like all the other birds do. Jody seeks the wisdom of his mother. Mrs. Bill says to Jody that he should be patient and wait a year. Being patient is very hard for most of us. One year seems like forever. At the end of the year, you can hear Jody Bill happily cry out very loud, “I can fly! I can fly!” All of Jody's love, caring, kindness, and patience has paid off.